How Google judges what your page is about? How Google judges how good your page is? How to make your site Search-Friendly? How do you use the right words? 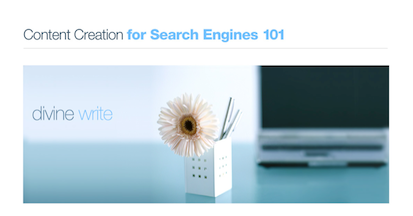 .... and much more about Content Creation for Search engines. He started Divine Write in 2002, after working as a technical writer in the software industry for 9 years. He has written many books on SEO including the best selling SEO Secrets. Catch the SEO Bundle deal on DealFuel here.